Well Kanye did call his album Yeezus. This re-imagining of The Last Supper could be pretty accurate! 4. Well Kanye did call his album Yeezus. 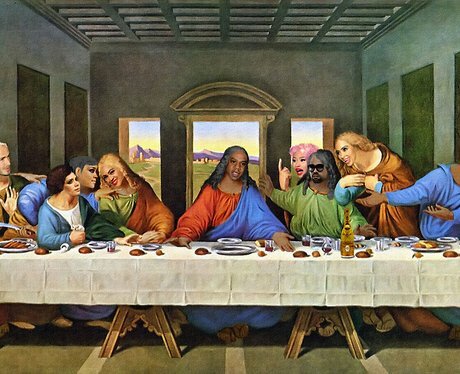 This re-imagining of The Last Supper could be pretty accurate!